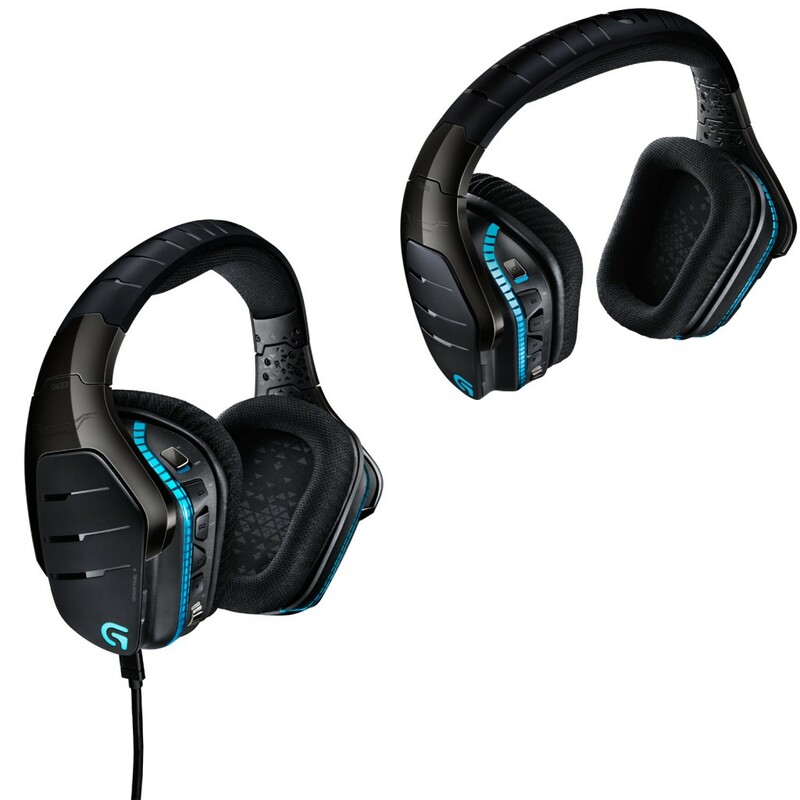 Logitech launches tow new gaming headsets G933 and G633 Artemis Spectrum to replace their old G930 gaming headset. The main difference between the two headsets are connectivity. 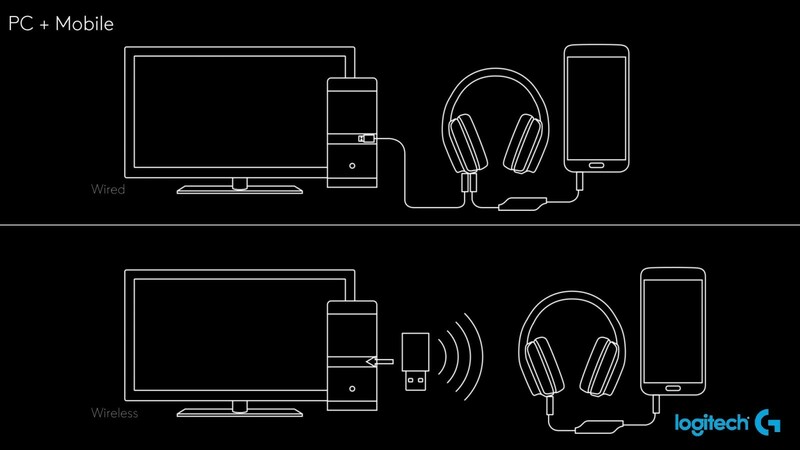 The G933 mainly uses a 2.4 GHz wireless connection by a USB dongle, but you can also connect a 3.5 mm cable and a micro USB cable to have three different audio inputs at the same time. That mean you can connect your PC, Console and mobile or tablet all at same time. 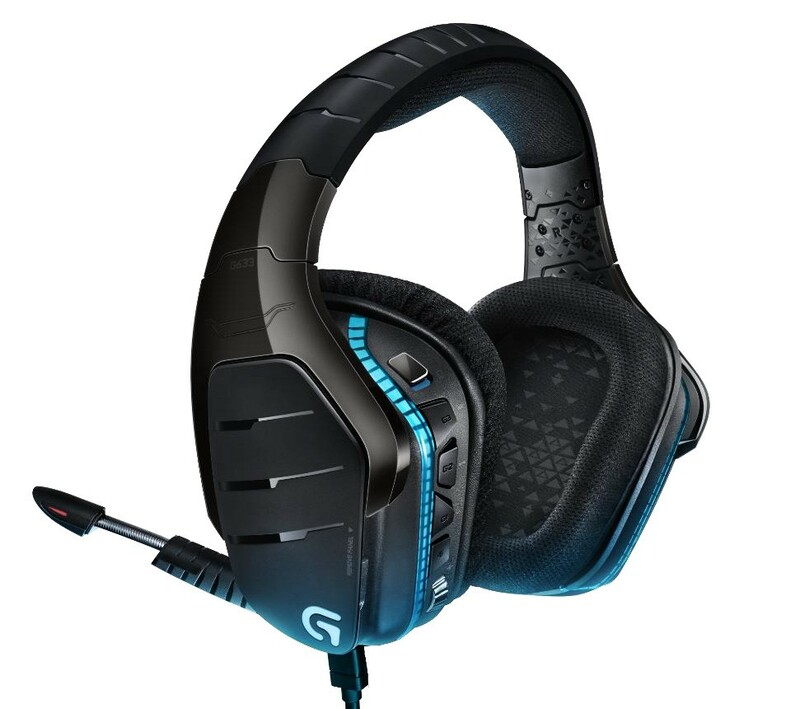 The G633 is wired version of the G933, which using either the 3.5 mm cable or the micro-USB cable for connection, but you cannot use both simultaneously, like wireless version. To switch between deferent inputs connections, both headsets have a PC/3.5 mm toggle switch on the rear of the left earcup. There are also four programmable G buttons, and the volume wheel all in the same place. For sound quality, Logitech developed a new patent-pending audio driver called Pro-G. It uses a new material for the diaphragm component, which will minimizes disturbing distortions to provide the clearest sound as possible. The headset also support Dolby surround sound system and DTS offers its DTS Headphone: X surround sound technology, which alleges to deliver a more immersive experience due to better calibration and sound processing. 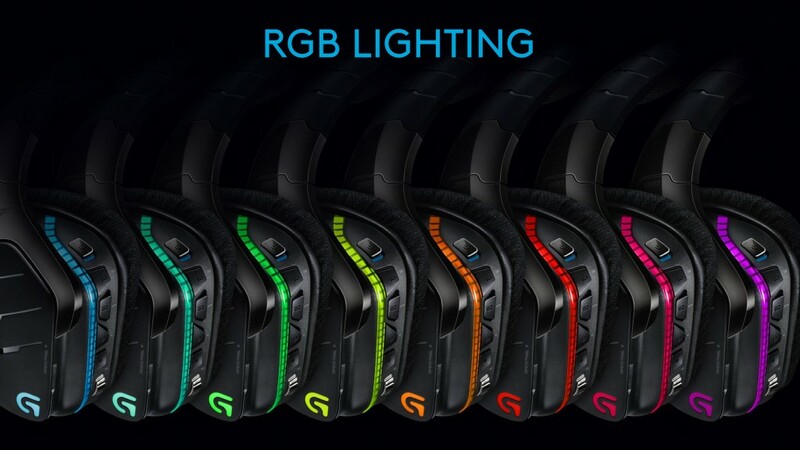 Both the G933 and G633 Artemis Spectrum has RGB lighting in each cup and can be customize through software up to 16.8M Colors. 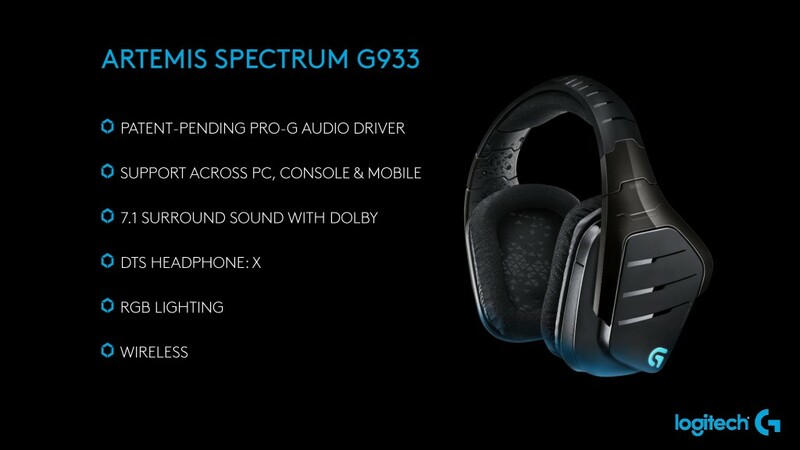 The G633 will be available sometime in September, with a price tag of $149.99 and the G933 comes in October at $199, with The DTS Headphone X surround sound support feature by a software update.